Greatly looking forward to your TWO launches, and even more to reading the new books. 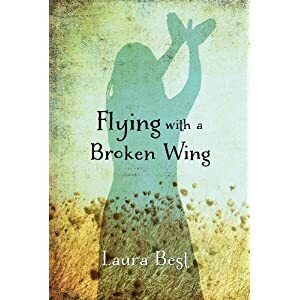 Huge congratulations, Laura Best. It has been a very good year! Merry Christmas and a very happy new Year to you. Wishing you much writing success in 2019! That’s awesome news! 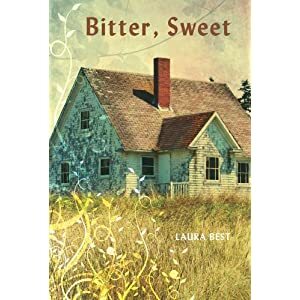 Congratulations, Laura. I have been doing so much writing lately, I haven’t had time to read your latest book, but it is on my to read list. Thanks, Diane. I’ll be so glad to get back into the writing groove after Christmas. Such a busy time. 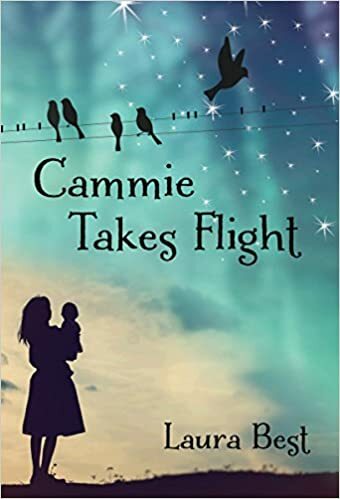 I hope you enjoy Cammie when you get time to read. Thanks, Carol. yeah, Shari and I were something else, that’s for sure!! Actually meeting Shari was a real highlight for me. Felt as if I’ve known her a long time. And how exciting for her with yet another Silver Birch Award. It’s SO well deserved. Shari is just awesome!! Sounds like you had a great year. As always, I am looking forward to your next two books, they always have some of that country flavour that I love. And I look forward to your first adult novel. Best wishes! Thanks so much, Leah. I’m always so pleased to see a comment from you on my blog, and so nice to know you’re still out there checking in on me. I hope all is going well for you, and that you’re continuing to write.